Welcome to Simply Organized Sunday…SOS for short. 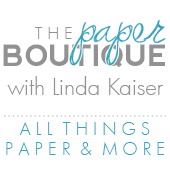 Every Sunday I showcase blogs, websites or posts that provide innovative approaches to organizing and designing your craft space as well as other areas in your home. This week is all about no-sew window treatments! 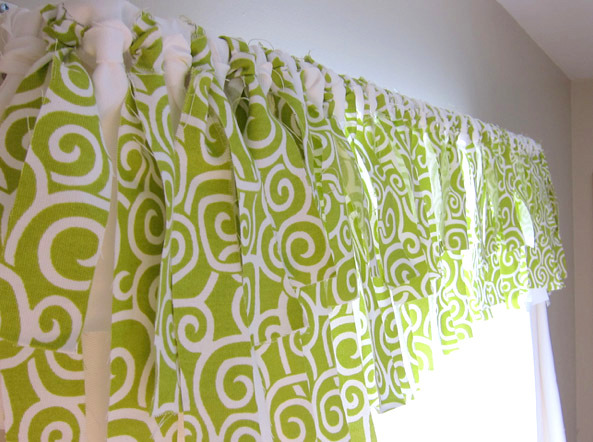 I am going to try one for my craft room window! 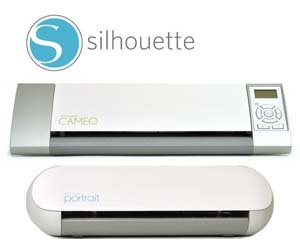 Before we get started, be sure to click here to enter my Silhouette Cameo Giveaway. 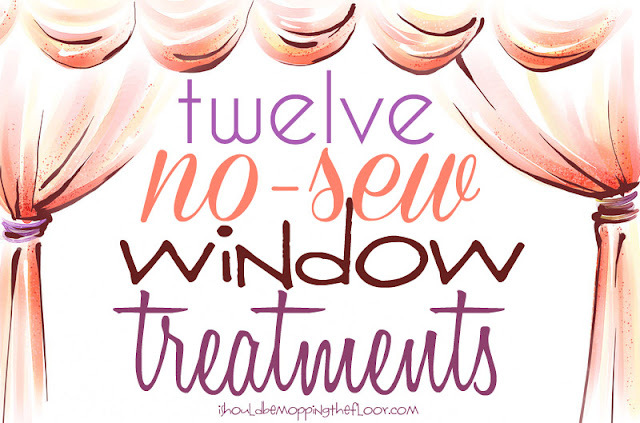 Be sure to click here to see 12 no-sew curtains published by I Should be Mopping the Floor. I can’t believe this is just a tablecloth tied with wide ribbons. I can so make this! Hope you are having a wonderful summer filled with fun projects! Be sure to stop back tomorrow to see who won the Cameo. Click here to enter the giveaway that ends tonight at midnight! 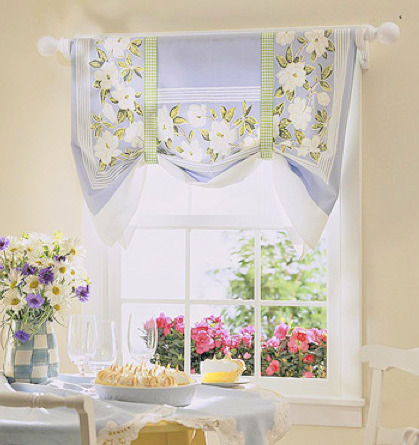 I just love the tablecloth idea. Now to find the PERFECT tablecloth colors!